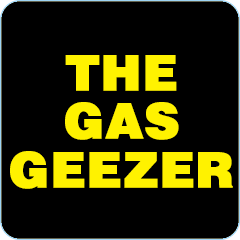 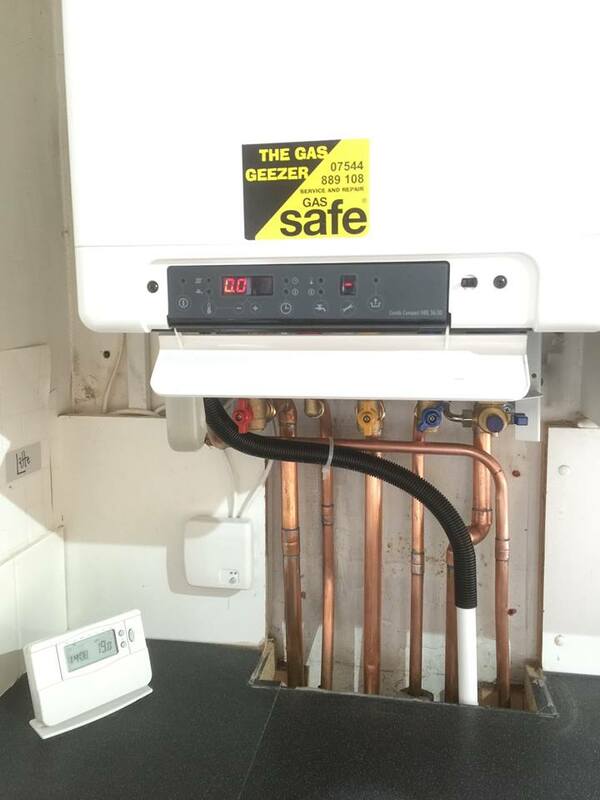 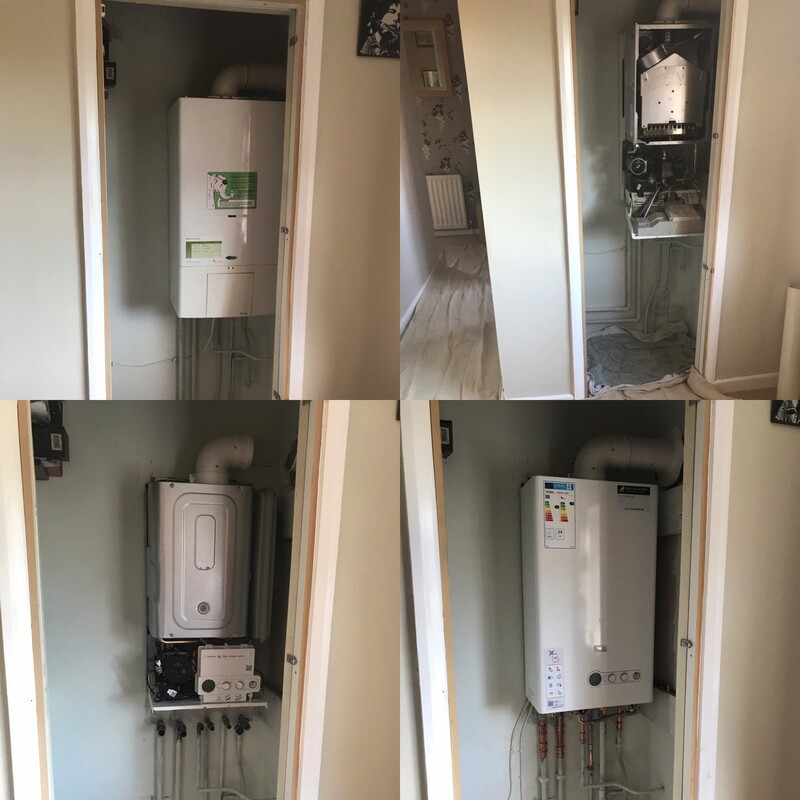 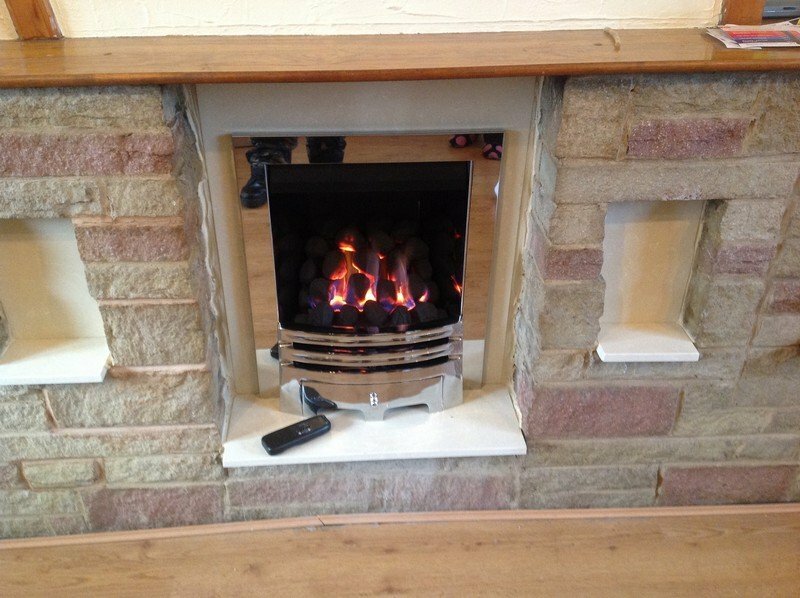 The Gas Geezer are well established Yorkshire gas engineers providing a full range of domestic gas and heating services. 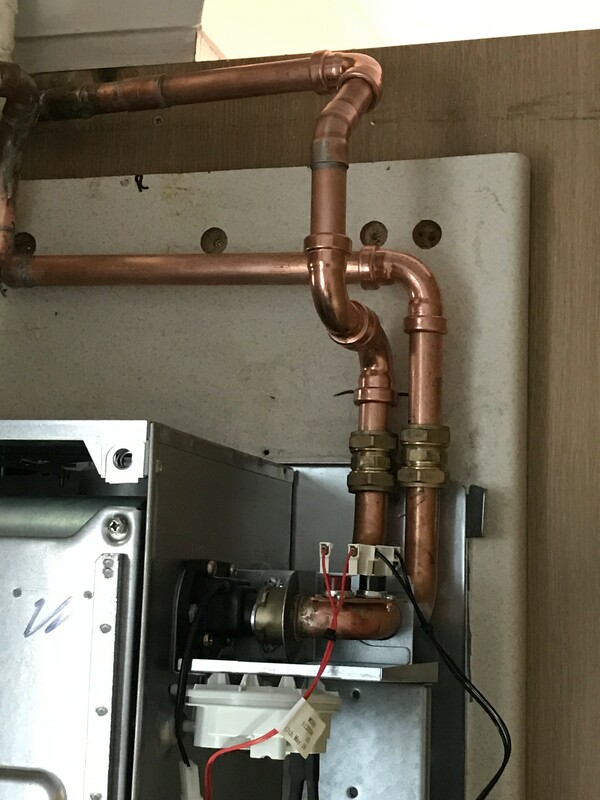 If you’re looking for a reliable Plumber in Leeds, Yorkshire then you can be assured that we will offer you the best service and unbeatable value for money! 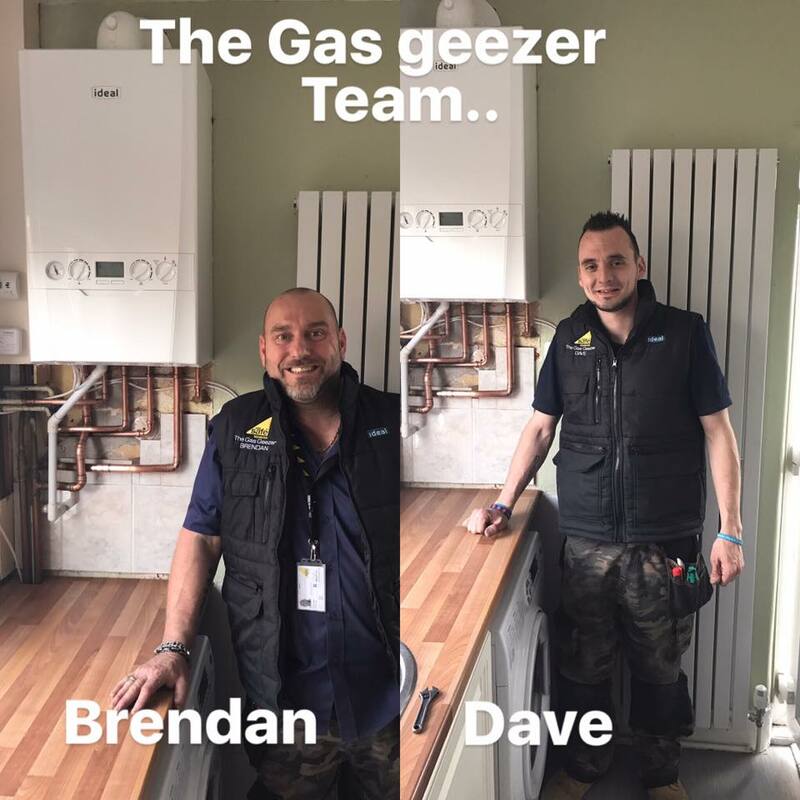 Whichever service you choose from The Gas Geezer, please be assured that we are fully trained to respect the environment we work within. 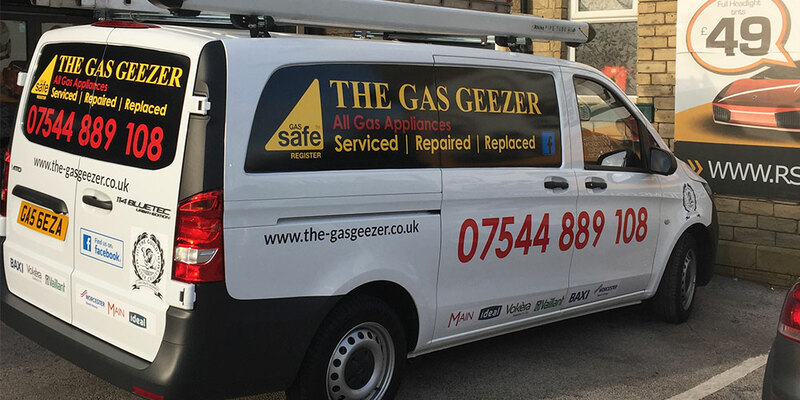 We offer Free Quotes and advice to all our customers and have public liability insurance of £2,000,000, ensuring our customers peace of mind when using our services. 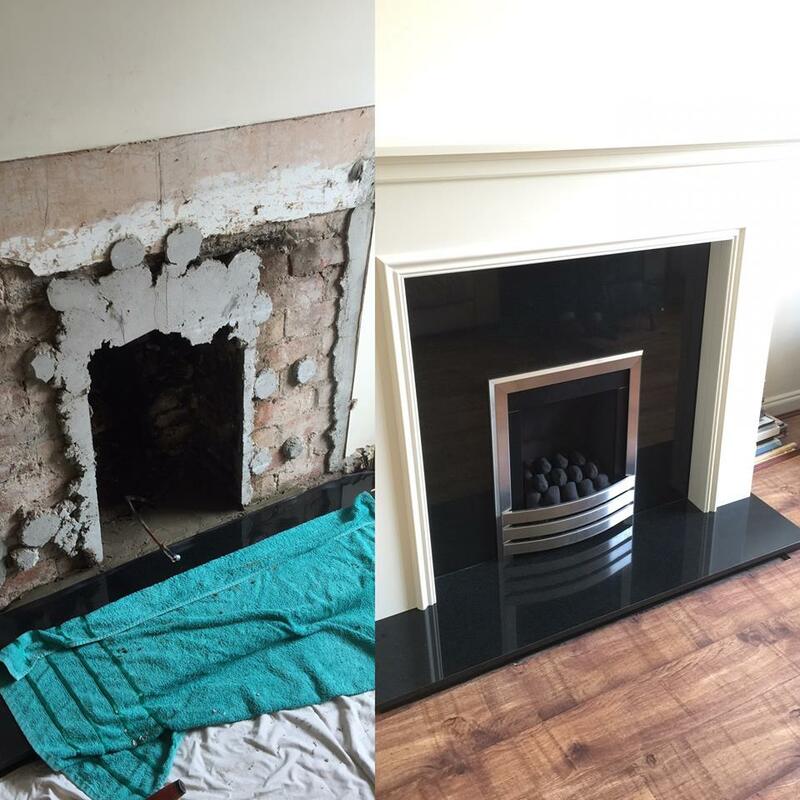 We are fully qualified, and all work is fully guaranteed.